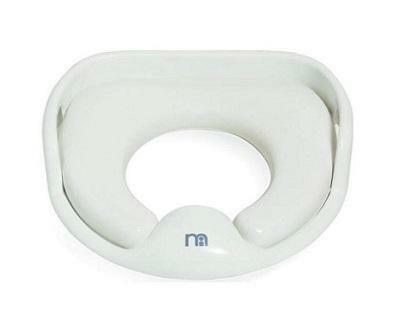 • Mothercare's Comfy Trainer With Handles makes your little one's first ventures on adult toilets easy and comfortable. • Handles help them to feel safe, and the softly padded seat means that they are comfy and warm. 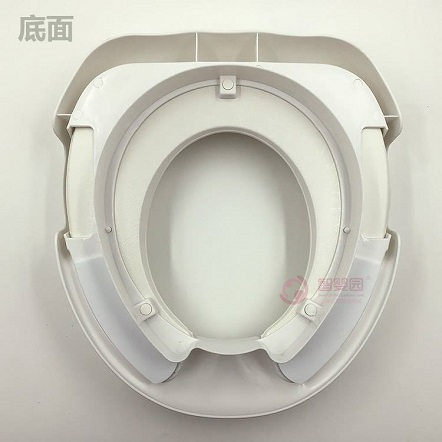 • The thoughtful design of the Comfy Trainer will encourage your child to try toilet training with enjoyment. 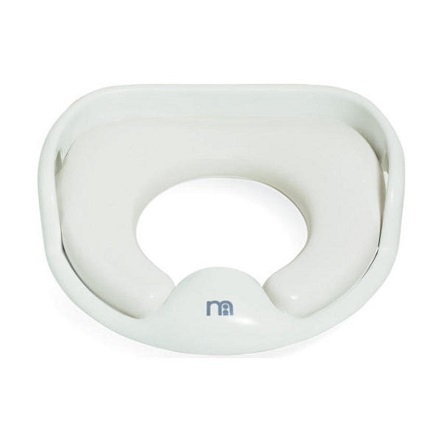 • The Comfy Trainer fits onto most toilets so is ideal for use at home and for when you are on the go with your toddler. 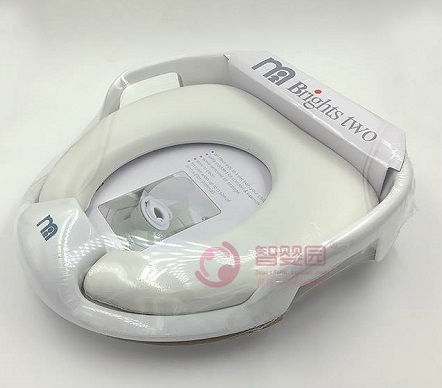 • The seat is wipe able so you can clean up any spillages quickly and safely.